SAVAGE ~ Deacon James A. Savage, Sr. (affectionately called Buddy or Uncle Buddy by his family) was born to the late Eugene and Mary Liza Savage February 4, 1923 in Americus, Georgia. He received his initial education in Cobb County, Georgia and began his early career with the U. S. Navy serving his country in World War II. After returning home from the war, Deacon Savage worked many years and retired from Wilson & Toomer Fertilizer Plant (later to be known as Kerr McGee), in Jacksonville, Florida. At an early age, he accepted Jesus Christ as his Lord and personal Savior. Deacon Savage made a joyful noise singing praises to the Lord with his brothers, numerous quartets and choirs throughout Georgia and Florida. He was a member of United Baptist Church where he served faithfully, until his health began to fail. Early Friday morning, January 25, 2019, Deacon Savage transitioned peacefully from labor to reward, after a brief illness. He was predeceased by his wife, Beatrice Savage; son, James A. Savage, Jr. and daughter, Verna E. Daniels. Deacon Savage is survived by his loving family and devoted friends. He leaves to forever cherish his fondest memories a granddaughter, Debbra (Kirk) Clark; grandsons, Curtis (Taneika) Daniels, Frederick and Taurean Savage; a number of great grandchildren; sisters, Ethel Williams and Mary Butler; caregiver, Patricia McBride; nephews, nieces, other relatives and friends. 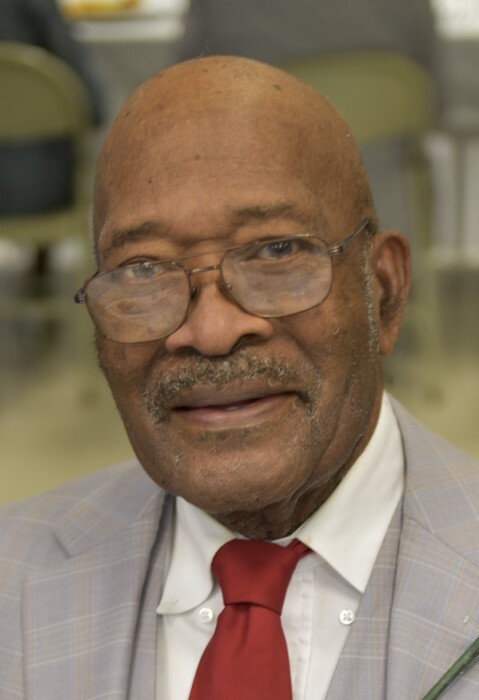 Celebration of Life Service for Deacon James Savage, Sr., who transitioned January 25, 2019 will be 11:00 AM Friday, February 1, 2019 at Shiloh Metropolitan Baptist Church. Family will receive friends Thursday from 5 – 7 PM at The Soutel Chapel. Interment at Jacksonville National Cemetery February 4, 2019 at 12:30 PM. Because of the love of his family arrangements entrusted to J. E. Fralin & Sons Funeral & Cremation Services, 5065 Soutel Drive, 904.924.9400.